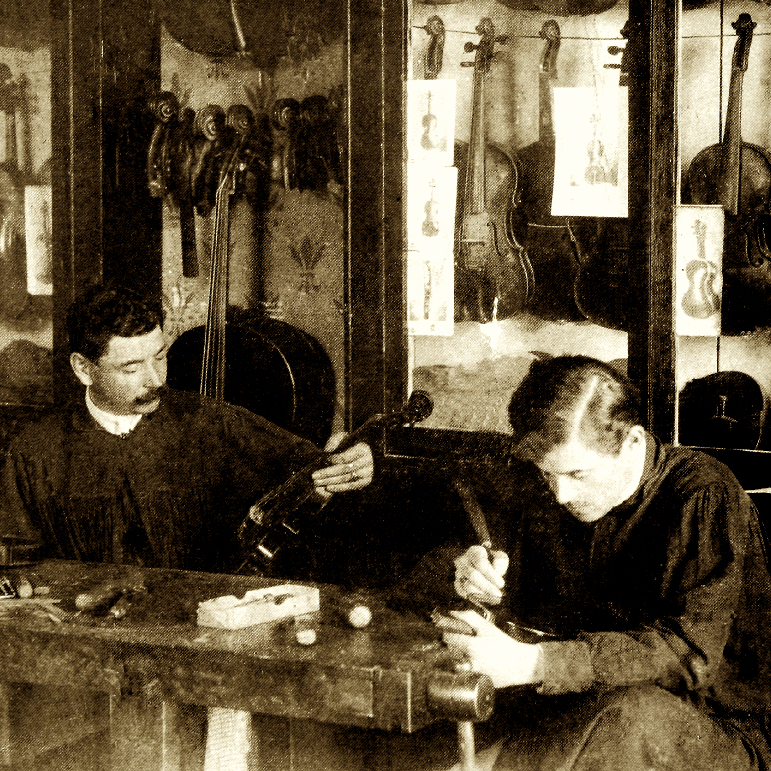 Georges Chanot (II), brother of François Chanot ranks alongside J.B. Vuillaume as one of the most prominent makers and businessmen in the world of 19th-century French violin making. They both trained in Mirecourt and arrived in Paris around 1819. 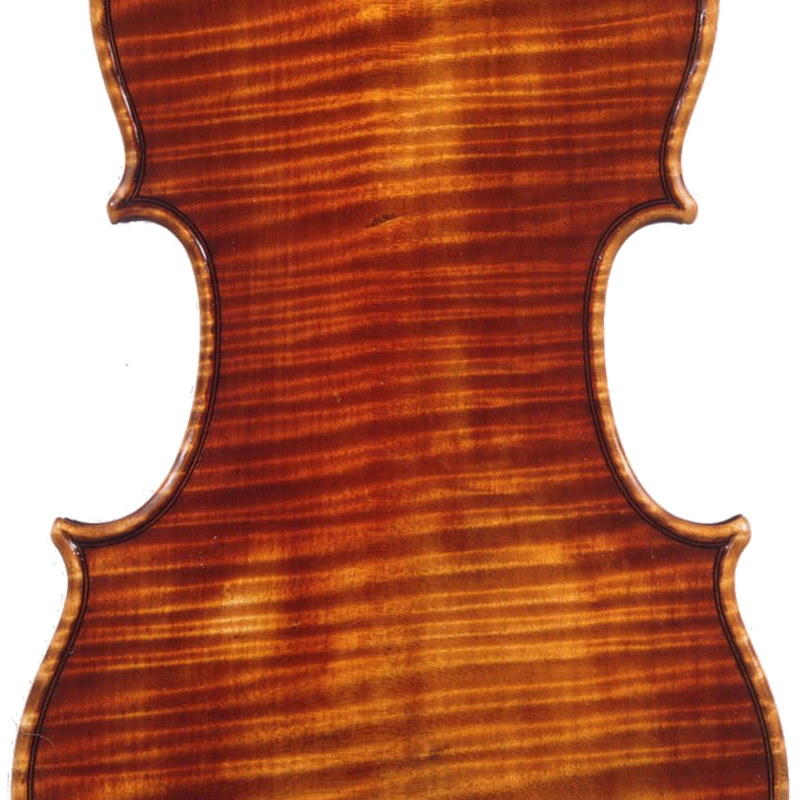 Chanot ...Read More initially assisted his brother in making cornerless violins, then worked for firms including Lété and Gand before establishing his own workshop in 1823. 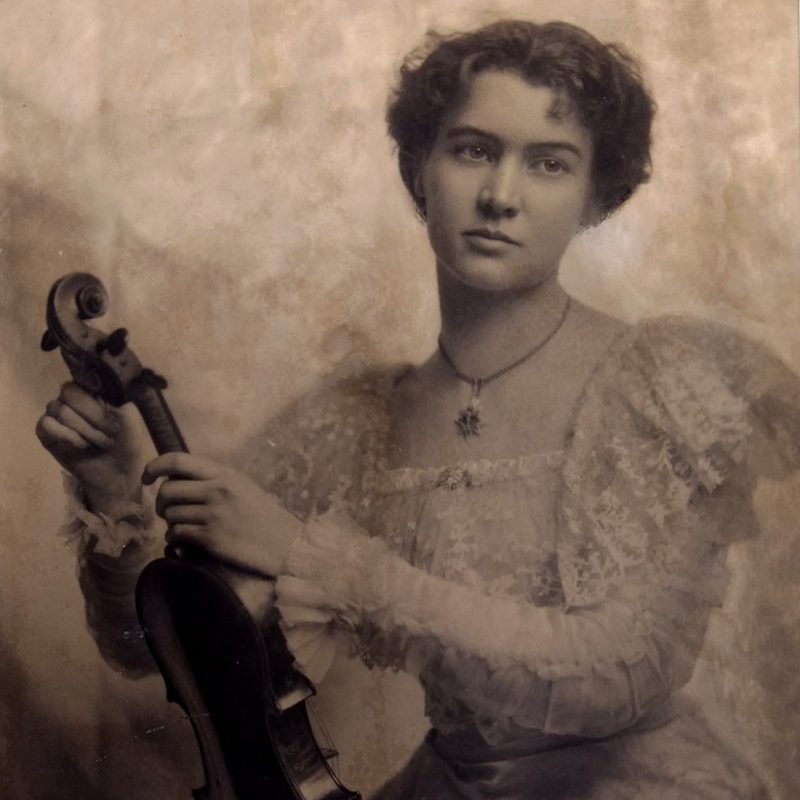 While Vuillaume’s business rapidly grew to dominate the Parisian trade, Chanot travelled widely, earning his reputation as a fine copyist. The successor to his business was his illegitimate and youngest son, Marie-Joseph Chardon, born in 1843, some years after his wife had suffered from a debilitating illness. In 1873 Chardon eventually inherited the shop, which became known as Chanot & Chardon, and existed well into the 20th century. The two elder sons also worked in the trade but sought their fortunes in London. His eldest, Adolphe returned to Paris in 1854 where he died of tuberculosis aged 27. His second son, Georges II, worked with Charles Maucotel before establishing the London branch of the family firm. - The auction record for this maker is $69,000 in May 2005, for a cello.